When you purchase some brand new front entry doors, you’re going to be left with how it’s going to be installed. You can call in a professional to do it or you can bring out the handiness in you and do it yourself. Each route has its own advantages and disadvantages. The advantages of choosing a professional to take care of installation are many. 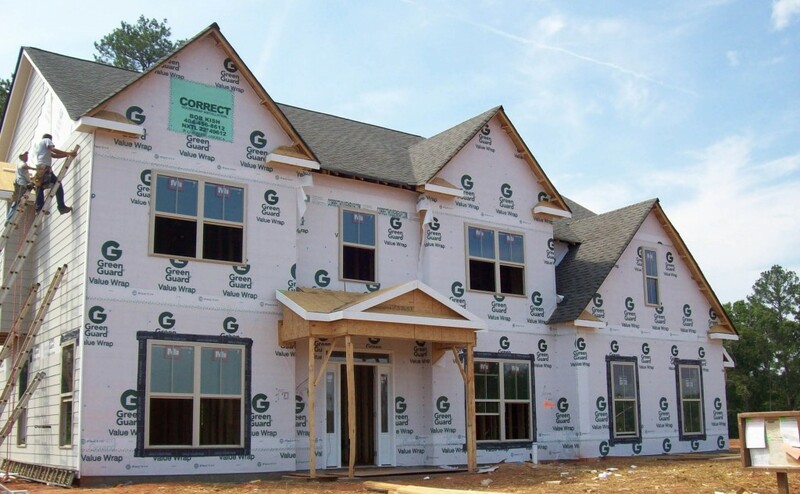 Front doors for homes are designed to be heavy, durable, and specified to your frame. 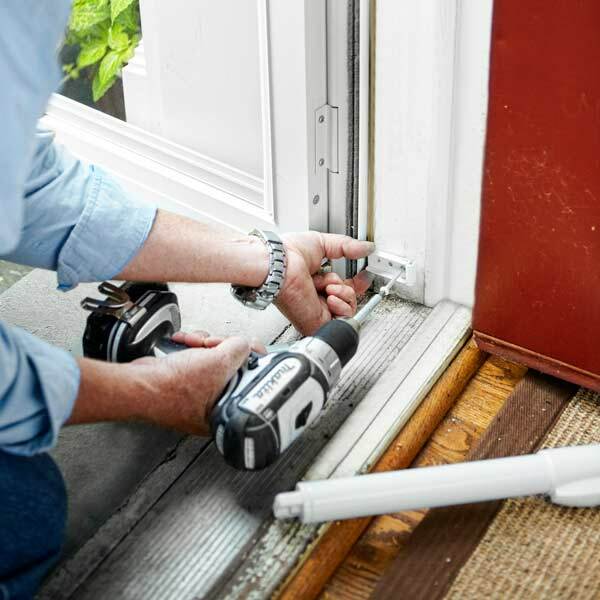 These specialists will install your door quickly, efficiently, and without half of the problems that you’d experience if you’ve never installed a door before. The disadvantages are that there are labor costs when it comes to hiring. They range depending on the person or company that you hire to do it for you. Remember, not every company is equally as experienced, so be sure that you take a look at the many professionals that are out there. One of the worst things that could, and actually do, happen is hiring a professional to install your door, only to leave it in a shambled state. One of the biggest advantages of installing your own door is that you don’t have to pay extra to have somebody to do it for you and you also get to showcase your handiwork and be left with the proud feeling that you set it up yourself. Also, there are prehung exterior doors that are much easier to install as well. If you’ve ever installed a door before, then you understand the grueling learning curve that you’re going to have to go through before becoming somewhat proficient at installing a door. There’s always the risk that you install the door the wrong way, leaving it prone to fall off at any due moment.